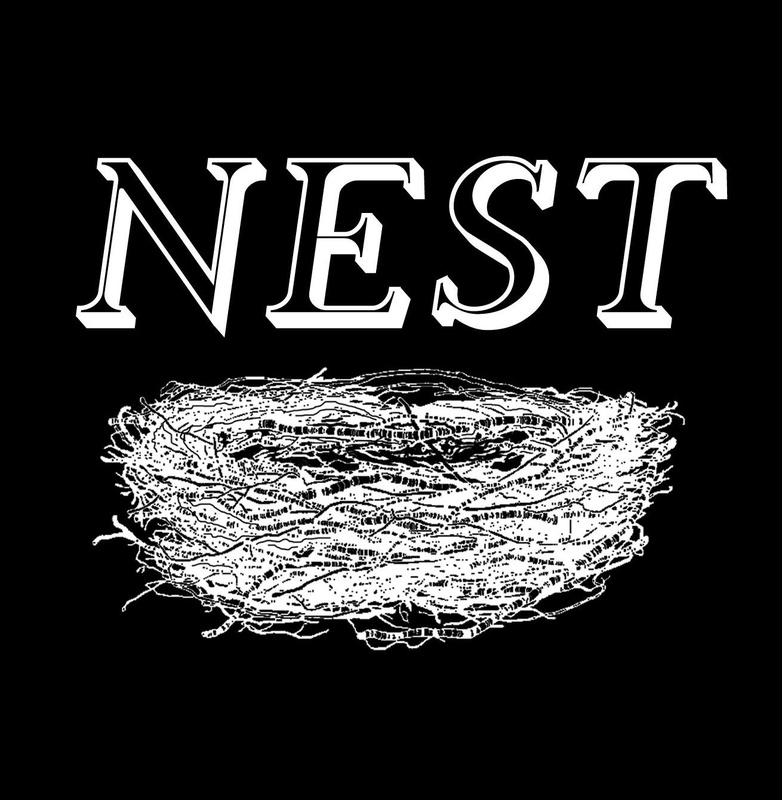 Nest is a retail store located at 460 W. Canfield St. between Cass and Second, in the Cass Corridor in Midtown, Detroit. We are steps away from Traffic Jam and Snug restaurant, Motor City Brewing Works, Shinola, Avalon Bakery, our sister store City Bird, and dozens of other exciting retail stores, restaurants and Cultural Center attractions. We carry gifts and provisions for the home including candles, soaps, terrariums, bar and kitchen accessories, and home decor.